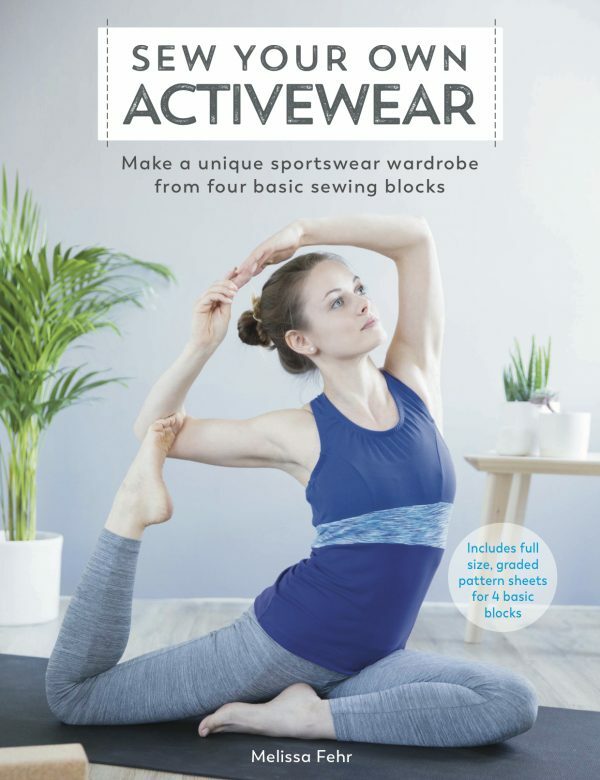 August is a funny transitional month in the fashion world – for Burda magazine, August is traditionally the first issue full of Fall fashions, but for Manequim in the Southern hemisphere, this August issue is the last of the Winter fashions! I’ve had this issue scanned and ready to share for a while, but it was receiving the (very Spring-y) September issue in the post this week that really gave me a kick to post about August. 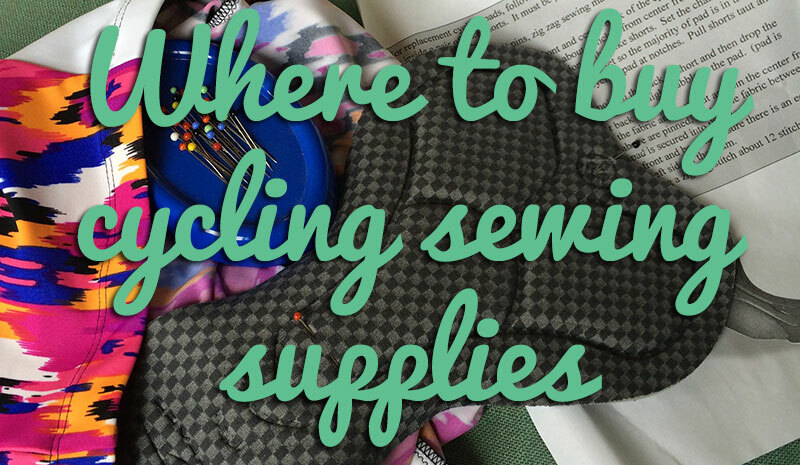 Sorry for the delay – the magazine review posts get slotted in around my other sewing escapades, since I assume you’re all more interested in what I’m actually making! There’s only one Plus-sized pattern in this issue (with the inspiration dress modelled by the amazing Brazilian comedienne, Fluvia Lacerda! ), and it’s a lovely shirt dress with pleated details around the neckline & sleeves. I see a lot of classic button-down shirt patterns, but this one’s got an interesting twist – diagonal pleated inserts on both sides. 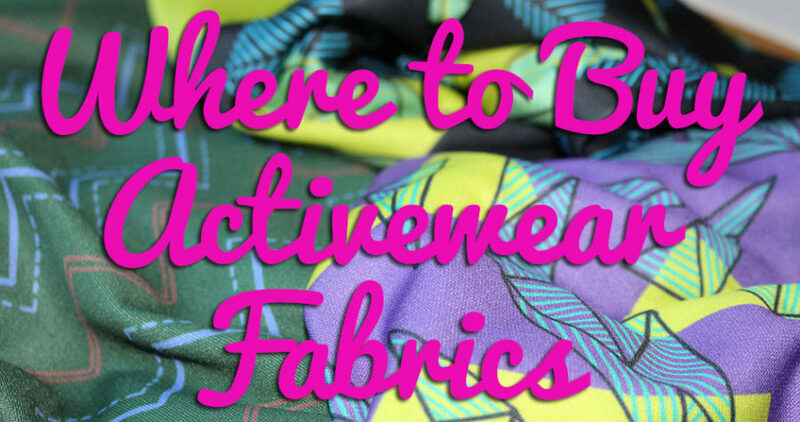 It’d be an easy feature to add onto an existing shirt pattern you already have, too! From the same feature, I totally love this sheath dress with square neckline where the bust pleats extend down from the neckline. It’s a really subtle bit of shaping, but I think this would translate nicely into a top, too. I’m not a big fan of wearing maxigowns myself, but the Grecian-style draping on this one shoulder gown is just lovely. There’s a huge feature on evening wear with a lot of what I’d call “Italian style” overdressing – lots of OTT lace, brocade, bling, etc, which is in fashion but is totally not my style. This pleated satin gown however, is! A big section of workwear clothes (yay!) contained some gems in the form of these tops and a dress. I know the peplum craze is ephemeral, but I just can’t help loving this orange peplum top (with no front waist seam, very clever!) and the knit colourblock dress in particular. So that’s the end of my favourites from this issue, or if you’d like to see a different perspective, have a read through the Curious Kiwi’s take on this issue! My subscription shouldn’t actually expire until November, but I’ve received my renewal notice in the post already, so I can inform other Brits that a year’s subscription (including postage to the UK, which I’d assume is very similar for other European countries) is US$95 (~ £58 with the awesome exchange rate right now), which makes it cheaper than a year of Burda, which is being shipped from the UK! I posted about how to subscribe here ages ago if you’re interested yourself!